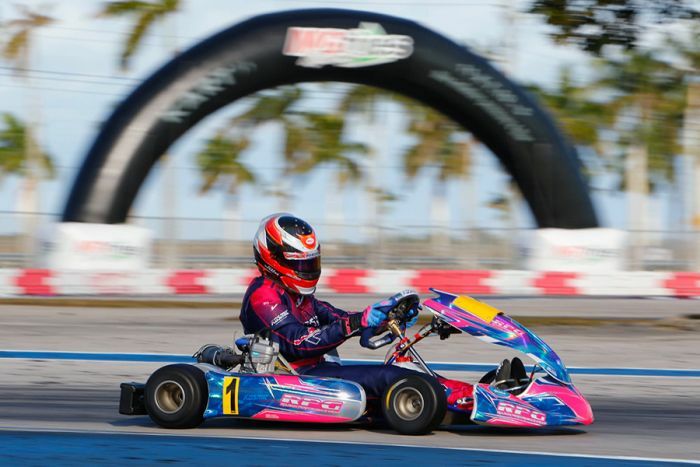 The opening round of the 2019 Superkarts! 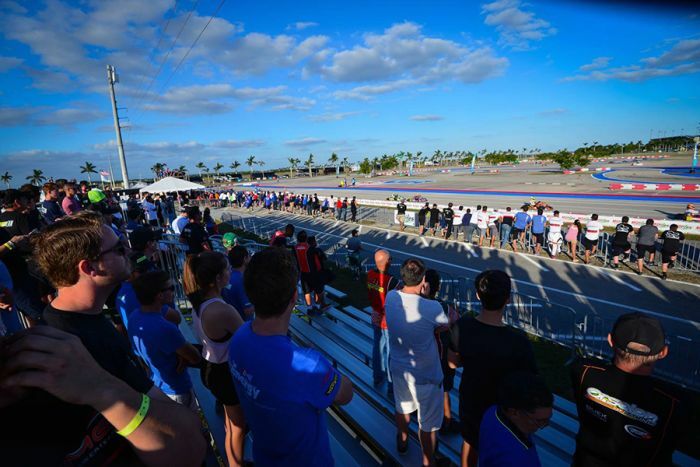 USA Winter Series enjoyed beautiful blue skies and mid-70s temperatures at the AMR Homestead-Miami Motorplex Presented by MG Tires on Saturday, as the track played host to over 230 drivers to kick off the new season. A strong field of over 50 competitors in X30 Senior was topped by reigning world champion Lorenzo Travisanutto (Kart Republic), who passed SKUSA #1 driver Ryan Norberg (Kosmic) on the final lap. In Pro Shifter, AJ Myers (Croc Promotion) was absolutely perfect all day as he held off the constant pressure of his chief rival Billy Musgrave (Aluminos). Superkarts! 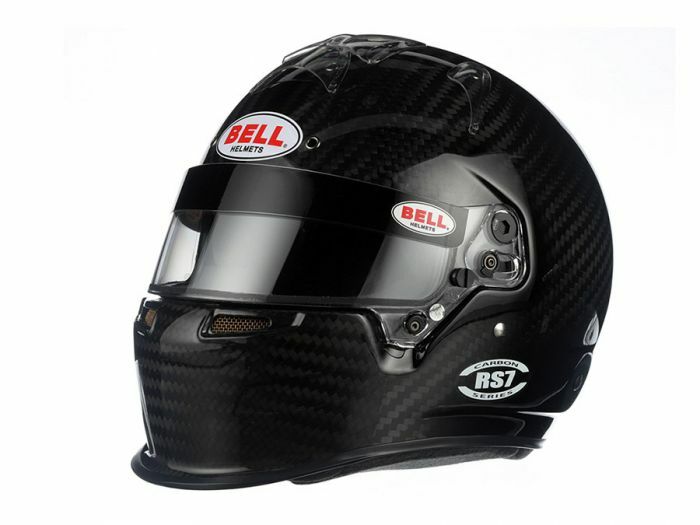 USA today announced a renewed partnership with Bell Racing USA to promote Bell Helmets as the official helmet of SKUSA. 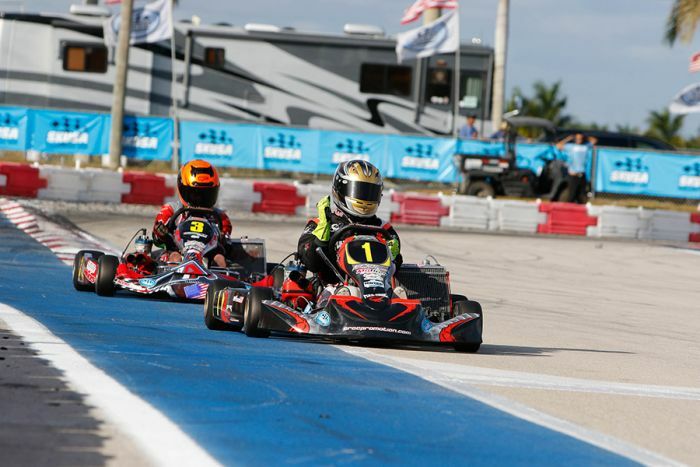 The move serves as a step forward for the Temecula, California-based karting organization as they progress towards modernizing safety standards across the sport of kart racing.